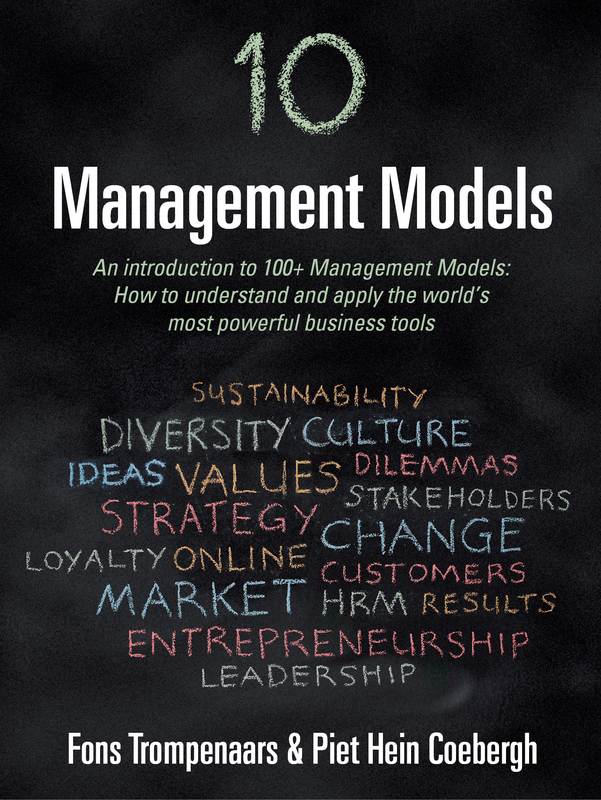 This is a free ebook taken from Fons Trompenaars and Piet Hein Coebergh’s book, 100+ Management Models. It can be downloaded from the Amazon Kindle store as a taster of what you can find in the main book. Simply click the buy online button. You will not be charged. Alternatively, you may download a free PDF here.